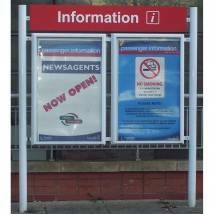 The Lift Off Poster Case gives the customer the option of using a fully lockable display notice board in an area that might be limited for space. 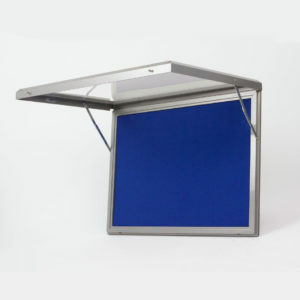 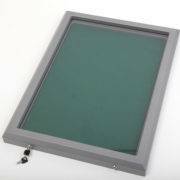 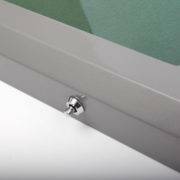 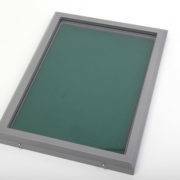 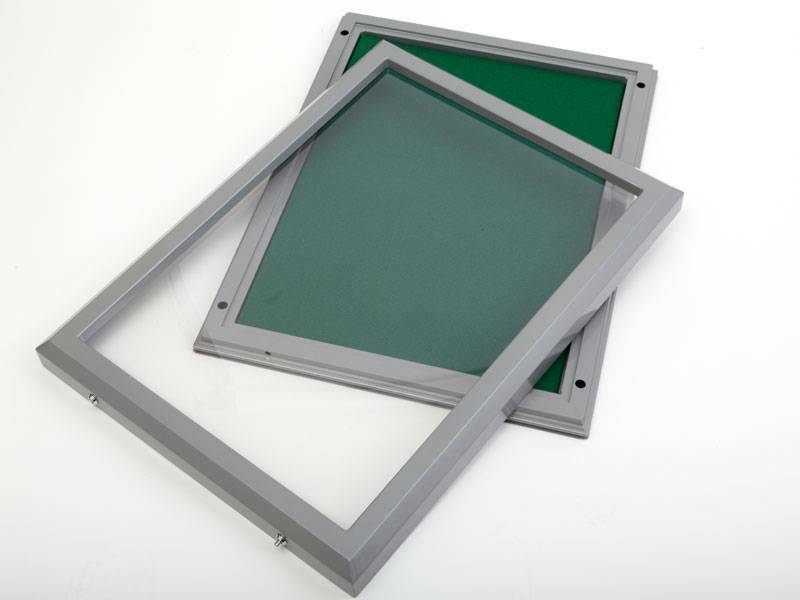 The Lift Off door is very useful in school corridors and work places as there may not be sufficient room to open the case on a hinged mechanism. 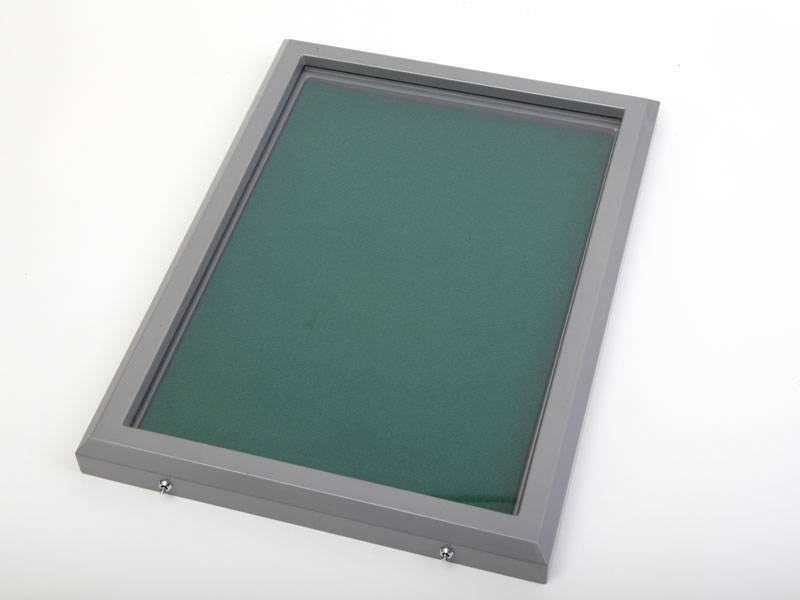 The Lift Off Poster Case is still manufactured to the highest quality and is available in a variety of colours and sizes-A0, A1, A2, A3, A4, Double Royal, 30” x 20”, 40” x 30”, 60” x 40” and 6 Sheet – with bespoke sizes also available. 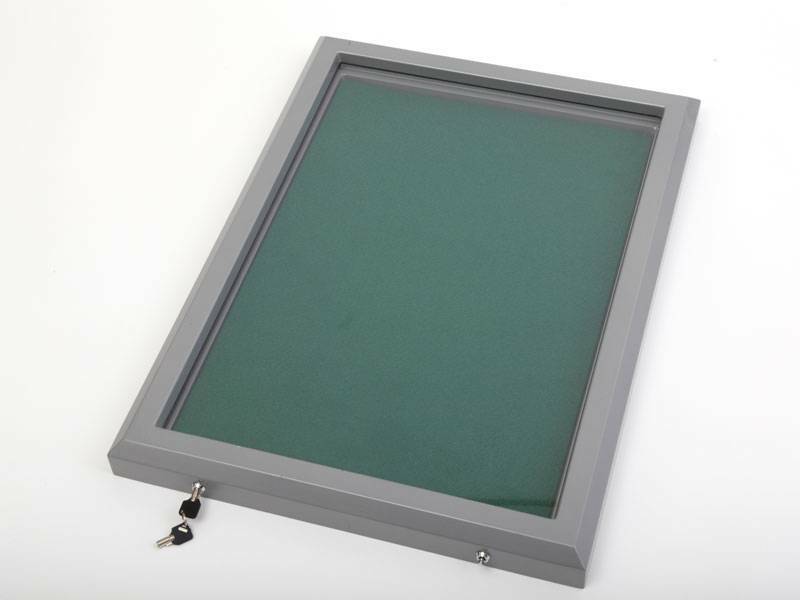 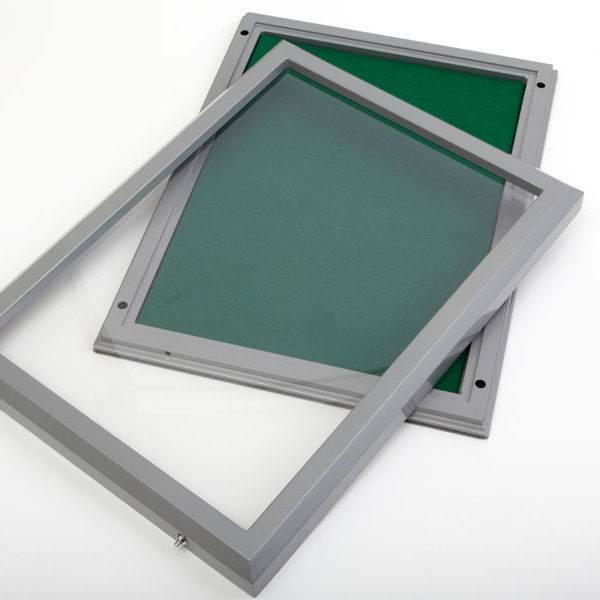 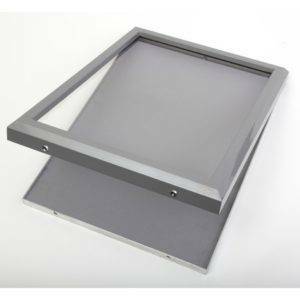 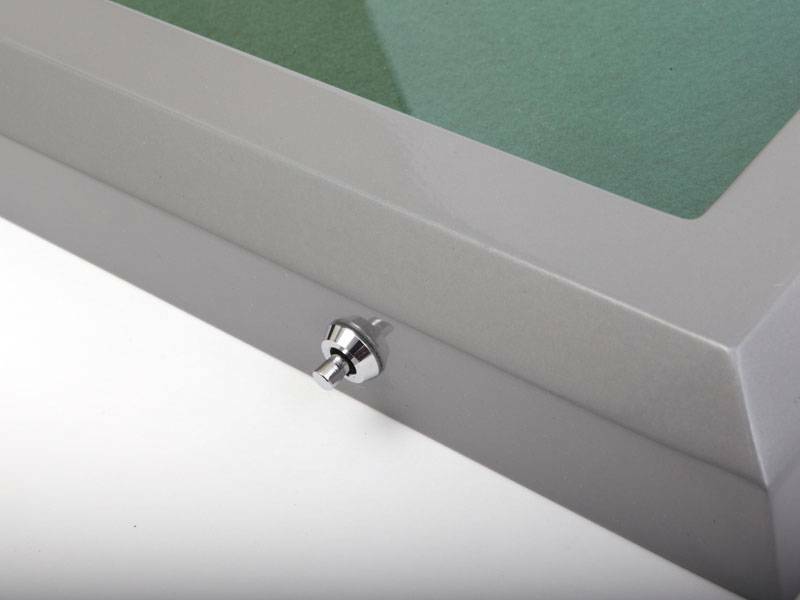 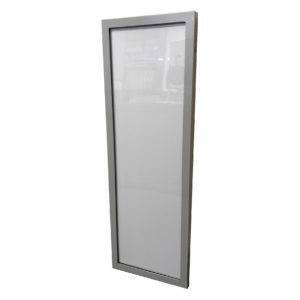 The attractive poster frames measure 42mmx50mm with a 3mm high impact display panel and comes with a lockable front door that hooks over the back frame and locks with easy to use stainless steel security screw locks .